I am a self-taught artist who loves finding beauty in simple, everyday things... simple joys, I call them. I enjoy working with my hands and coming up with new designs to share with anyone that loves handcrafted folk art. I want to make things that make others smile. If I accomplish that, I am happy. My family and I live on the Cumberland Plateau on the border of middle and east Tennessee. We enjoy rural life, the scenery, the fresh air, the wildlife... we are blessed. You may read more about the goings on around our home on my blog, Honeysuckle Lane's Simple Joys. 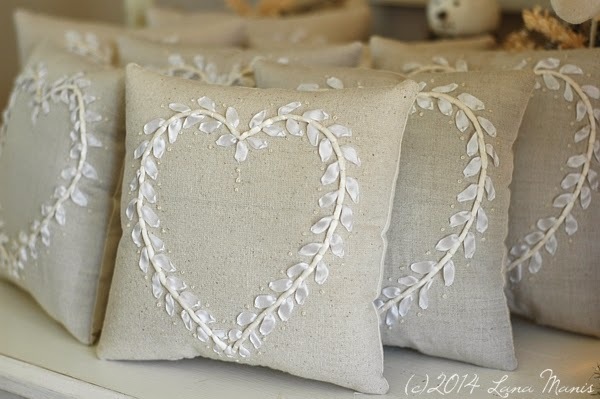 I am honored that my work has also been featured on several online home decor and wedding blogs. Thank you for visiting my shop and please come again!